Wow! 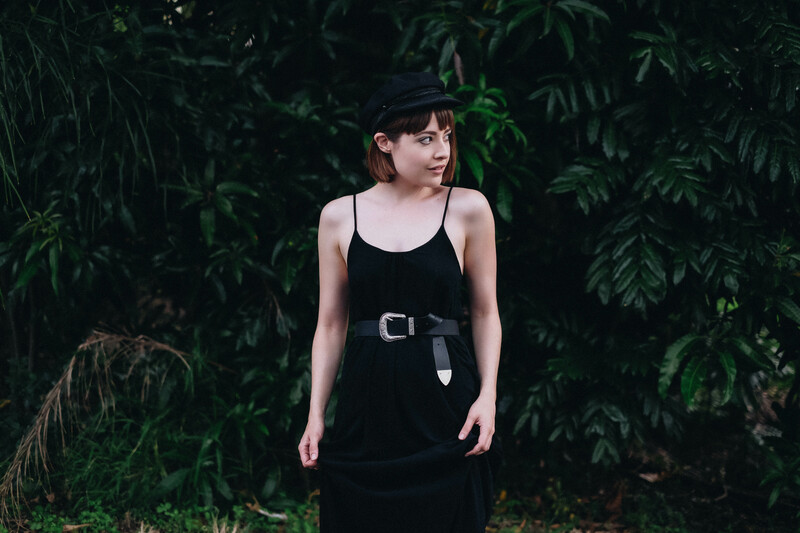 I’ve been a little blown away by the insanely awesome response I’ve had thanks to a recent article/radio interview I did with the ABC (check it out HERE). I’ve only just touched down in Brisbane after a whirlwind two weeks in Stockholm on a uni design excursion and I’m yet to catch my breath. I have many exciting posts up my sleeve though! If you’re reading this because you’ve read the ABC article, I just wanted to note that unfortuntaly, I’m not currently making any more videos. The Unmaterial Girl series was produced by a company that recently went backrupt, which means I’m stickin’ to what I know – writing and taking photos. I’m trying to find a way to create video content myself, so stay tuned! 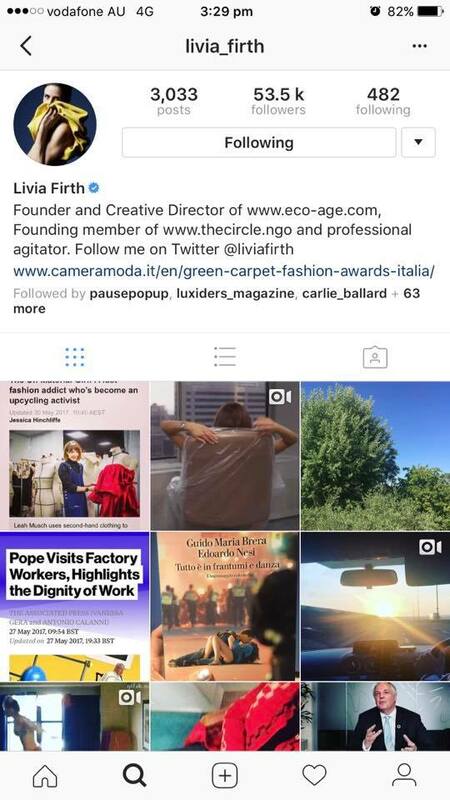 I also need to mention that my slow fashion idol – Livia Firth – was kind enough to regram the ABC article on her instagram! What is this life!